Alisher Usmanov is a Russian business tycoon. He is the richest man of Russia at present & stands 58th in the list of the wealthiest people in the world. 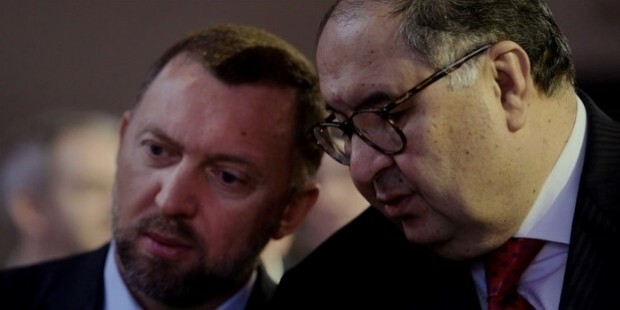 Usmanov holds investments in a wide range of sectors , of which the most famous is Metalloinvest- where he is the main shareholder. He also co-owns Russia’s 2nd biggest mobile operator MegaFon & the biggest internet portal in the country Mail.ru. Alisher Burkhanovich Usmanov was born on September 9, 1953, in Chust, Uzbekistan & spent his early days in Tashkhent. His dad was a lawyer. 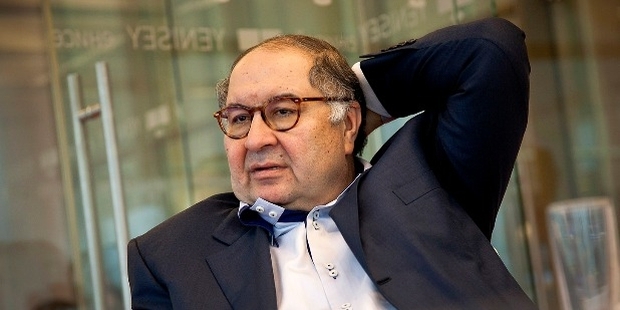 Usmanov attended Moscow State Institute of International Relations & graduated in international law. After he completed his graduation, Usmanov returned to Tashkhent & was appointed as director of Soviet Peace Committee’s Foreign Economic Association. Usmanov is a great investor with far-reaching interests across several key sectors in Russia, such as iron ore & steel, internet & media. He amassed his fortunes through mining & metal operations as well as investments. The self-made man co-founded Metalloinvest in the year 1999 along with Vasiliy Anisimoy. The company was founded to handle his different acquisitions in metal industry. The company owns a huge series of Russian mining & metal businesses such as Lebedinsky GOK & Mikhailovsky GOK, Ural Steel, Oskol Elektrometallurgical Plant & Ural Scrap Company. In 2006, he acquired good stakes in Medusa, Aztec Resources & Mt Gibson Aussie mining companies via Gallagher Holdings- that is now called USM Holdings. Usmanov is currently the biggest shareholder of Nautilus Minerals. He also purchased interests in Strike Resources. 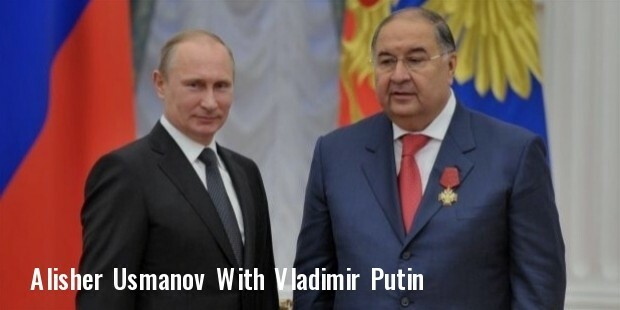 Usmanov owns Kommersant Publishing Houses & co-owns MegaFon & Mail.ru. He is the biggest investor in Digital Sky Technologies funds & holds shares across various international technology firms. The great Russian business magnate also holds the designation of President for FIE 7 is a major shareholder in Arsenal. In 2008 February, Metalloinvest became the sponsor if Russian football team Dinamo Moscow. Additionally, Usmanov has investments in Alibaba & Sino low-cost mobile phone manufacturer Xiaomi. He is looking forward to make investments in India as well, especially in the virtual trading sector. 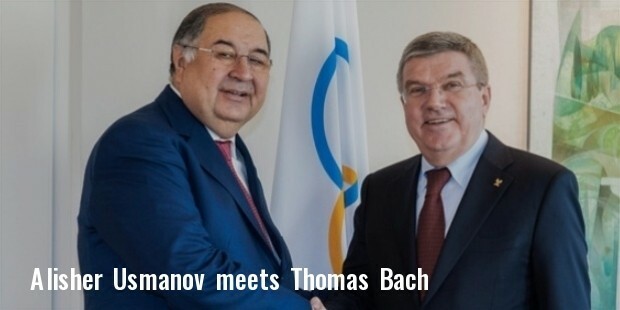 Usmanov was the Deputy General Director for Intercross JSC (1990-1994) & led Interfin Interbank Investment from 1994-1998. He was also the Advisor of General Director of Moscow Aviation Industrial Enterprise (1994-1995) & served as 1st Deputy Chairman for MAPO-Bank (1995-1997). 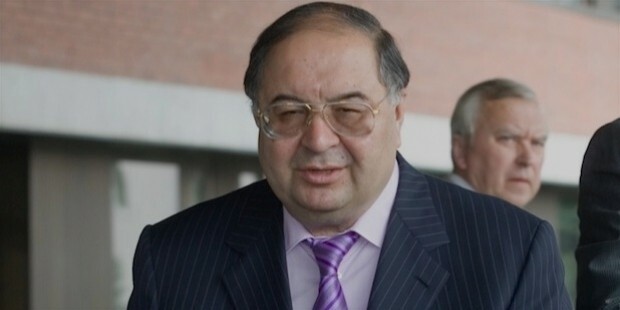 Usmanov definitely has shown a flourishing career. But the most pivotal highlight of his career is definitely the foundation of Metalloinvest in 1999. Forbes has ranked him in 67 in the list of most powerful people of the world in 2015. 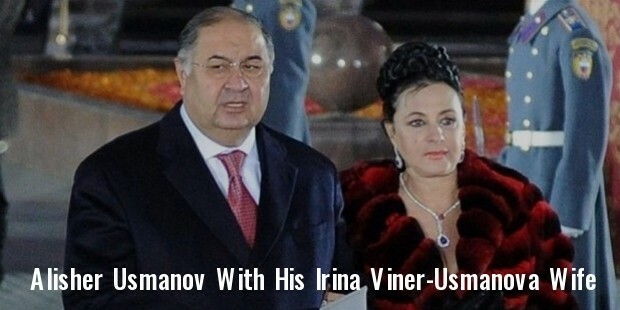 Usmanov is married to gymnastic coach Irina Viner. He is the step father to Irina’s son. The business tycoon is one of the most noted philanthropists, as per 2013 Sunday Times Giving List. His latest philanthropic activities include a 1.5 million € donation for restoration Basilica Ulpia.